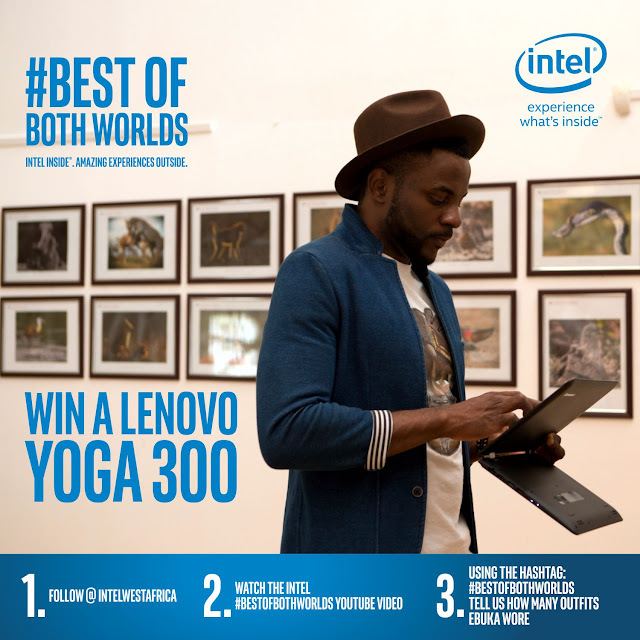 Win A Lenovo YOGA 300 2-in-1 Laptop Today! Hey Guys, Intel is giving away a newly launched 2-in-1 laptop to one lucky individual tomorrow. Here's 3 easy steps on how to WIN the NEW Lenovo YOGA 300. Go win that Lenovo Yoga 300!! !